At present. Commit to the preservation of the existing school libraries at Garfield, Newbie, Sharp and Zane North elementary schools. These spaces must be saved as classroom collections are no substitute for libraries where students can select works that pique their interests and engage with texts in a learner directed way. In the short term. Redress the lack of library access at Tatem Elementary through the creation of a catalogued, curated library on a cart and the scheduling of walking trips to the Collingswood Public Library. 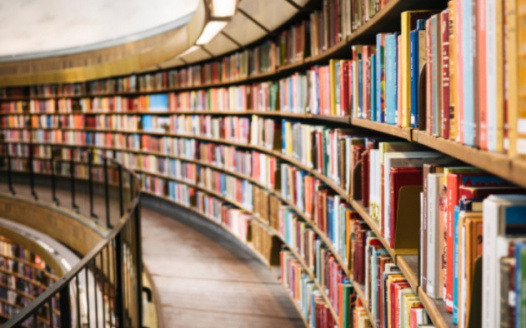 It would be productive to have a more meaningful and routine connection between the public schools and the public library. In the long term. Budget for two shared services elementary librarians for the five elementary schools. The specialized skill set of professional librarians will best serve our elementary school populations which include neurodiverse students as well as students of diverse gender identities, cultural/ linguistic backgrounds and economic needs, and can connect them all with materials that support them as learners and individuals. Thank you for taking action on this important matter. I support the Collingswood school district and would welcome any further information on this issue via the contact information below.